There aren't enough food, service, value or atmosphere ratings for Benstyle Sandwich, Vietnam yet. Be one of the first to write a review! The owner is super friendly, and the food is great! This is definetly the place to go when you're tired of the Asian cuisine and western junk food, or if you're just looking for good healthy food in general. Super tasty and healty food!! Amazing food. Low cal, low carb, high pro, whatever you need. Tastes great and healthy. Good prices. Great option if you're looking for a break from delicious but no-so-healthy Viet food. 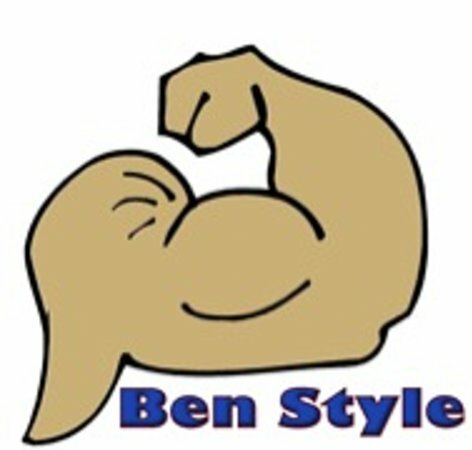 I ordered from Benstyle for lunch almost every day after my runs...yummy for healthy food! Can't help but wonder if the macro counts are correct since much of the food is pretty tasty! I'm looking at you, Chicken Parm! Fast delivery and decent prices, too. If you are an athlete or a healthy food addict, this place is for you. Price is incredible compare to quality, delivery and service/advices... Worth every VND invested. 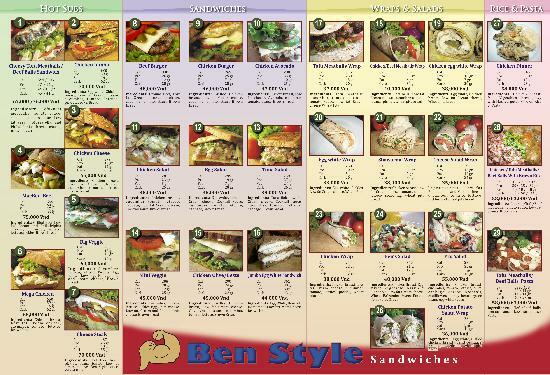 Get quick answers from Benstyle Sandwich staff and past visitors.